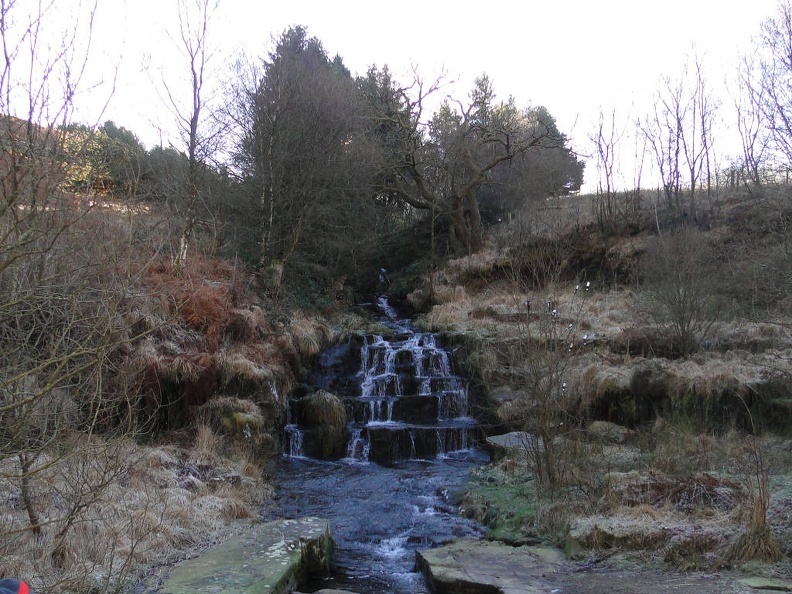 This Waterfall is 5 minutes walk from your accommadation! 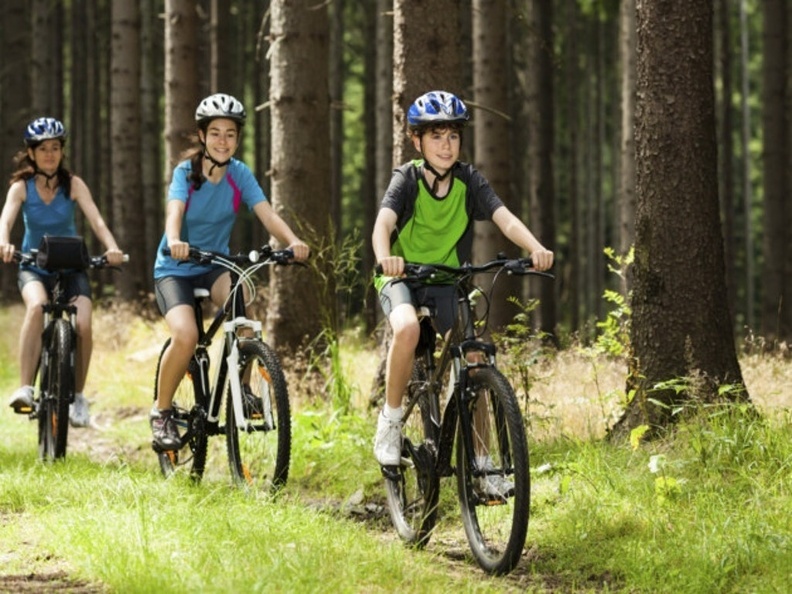 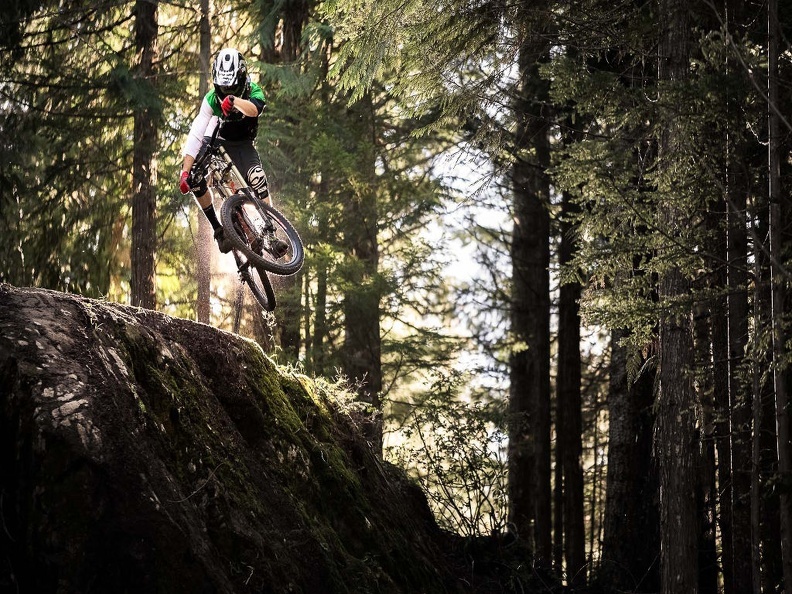 Child-friendly Trails as well as brutal ones! 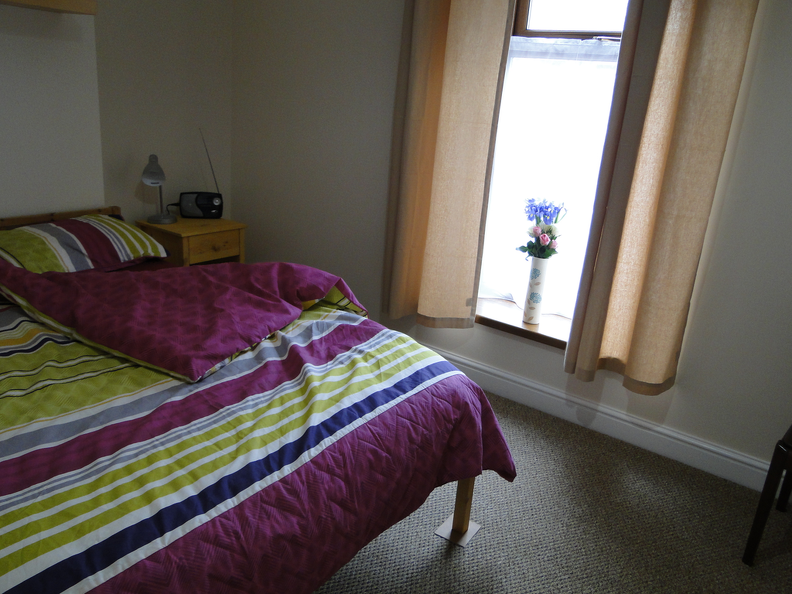 Fully-equipped, modernised terraced houses with all the amenities required for active outdoor pursuits and relaxing, comfortable evenings. 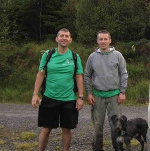 Hi, we are a couple of friends local to South Wales who enjoying hill walking and mountain running events. 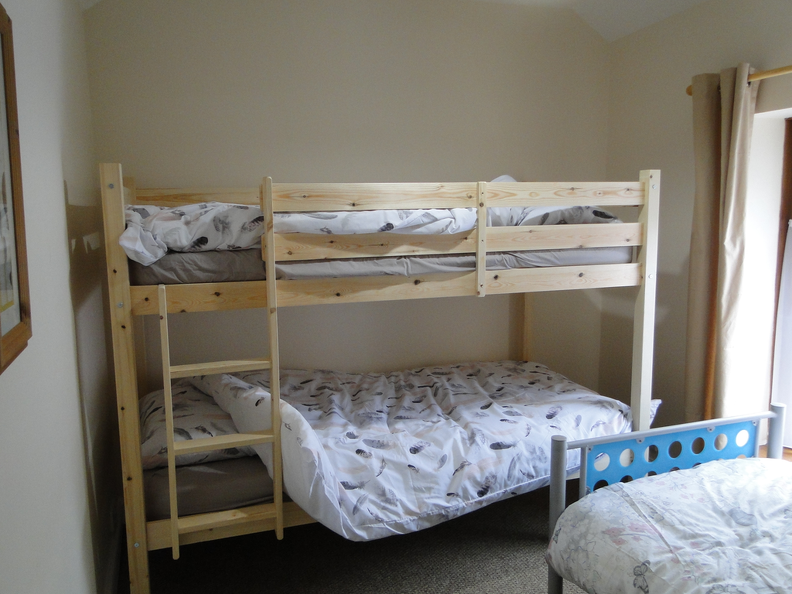 These are our holiday homes but we do not use them all year around, so please come and stay and enjoy a home from home. 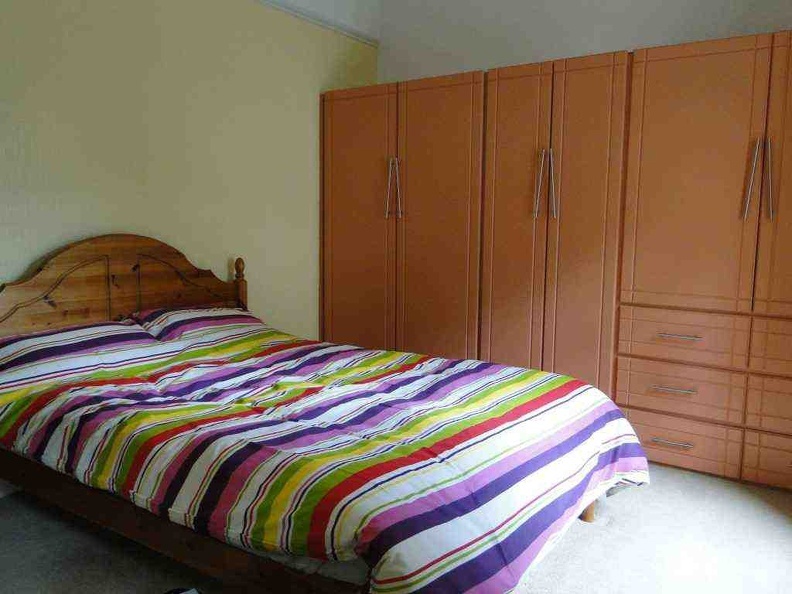 Recently renovated to a high standard of decor with attractive modern furniture. 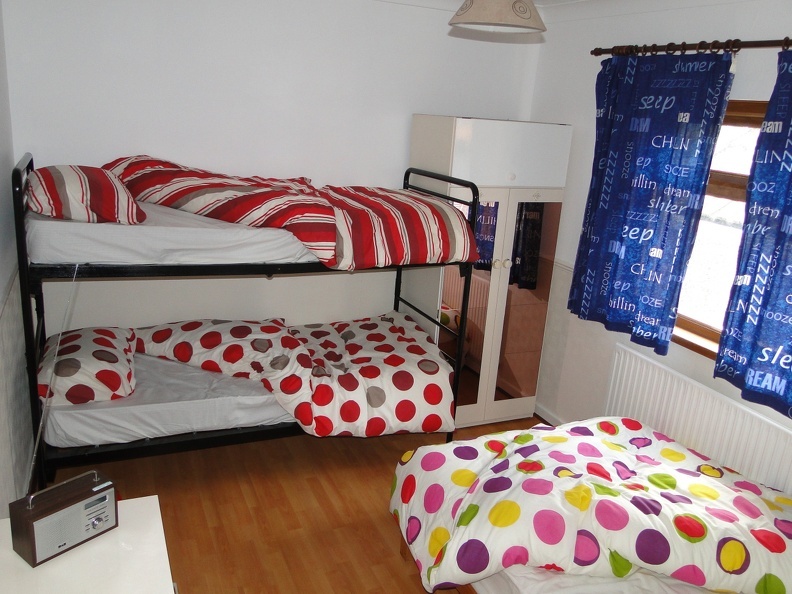 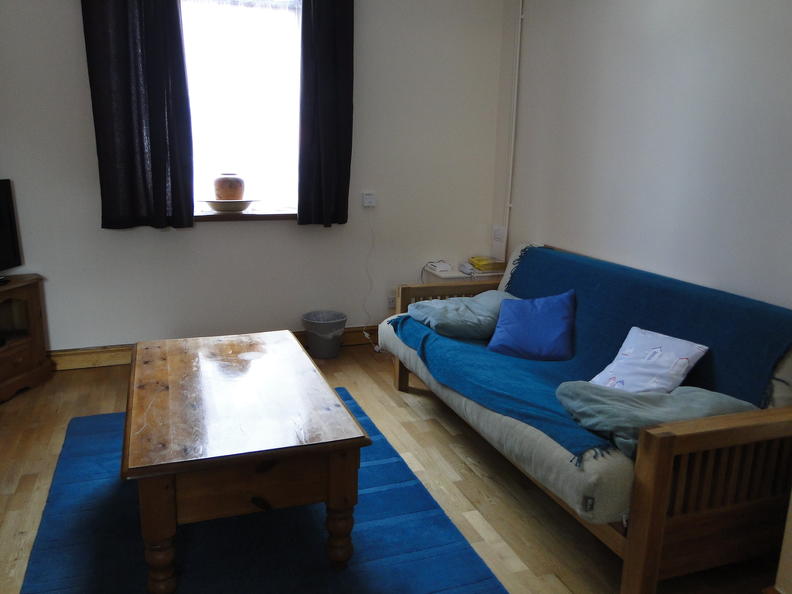 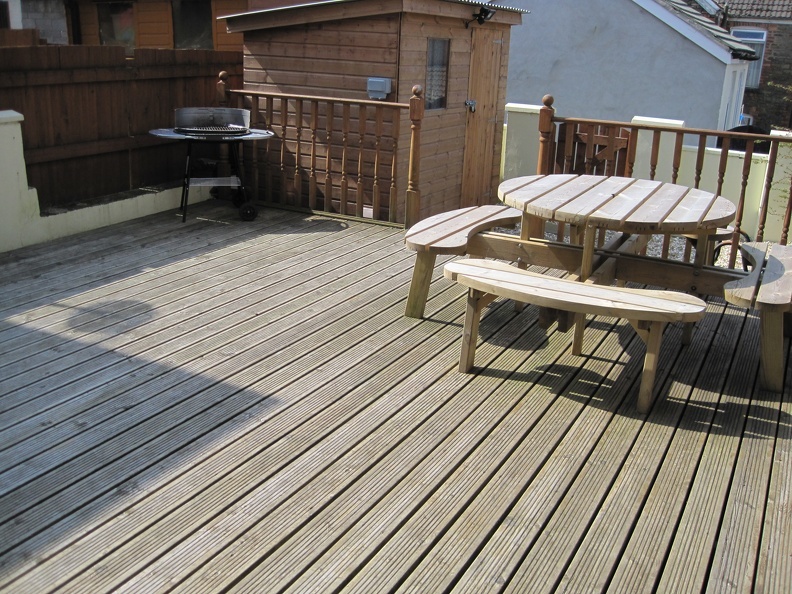 We now offer: Laundry Facilities, Free WiFi, Patios, Barbecues and accommodation for up to 10 people in each house. 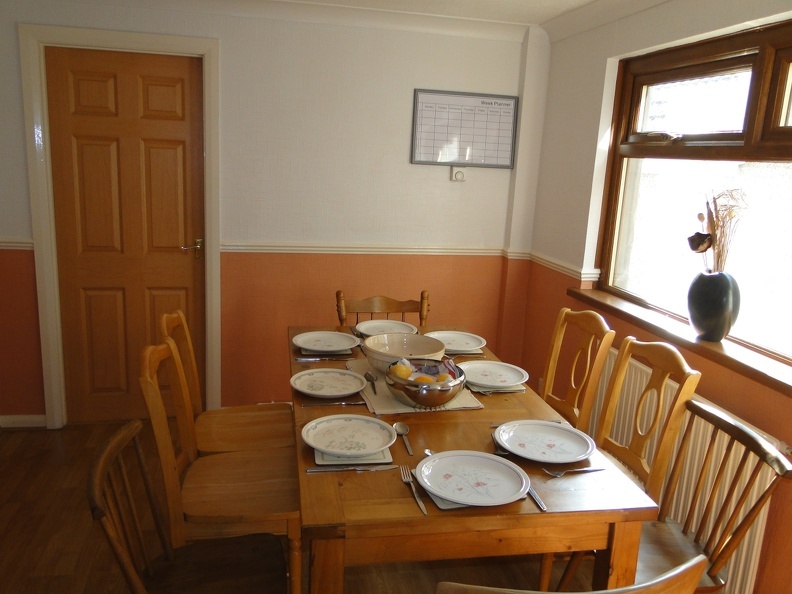 Beautifully located in Glyncorrwg's superb surroundings - ideal for many outdoor sports. 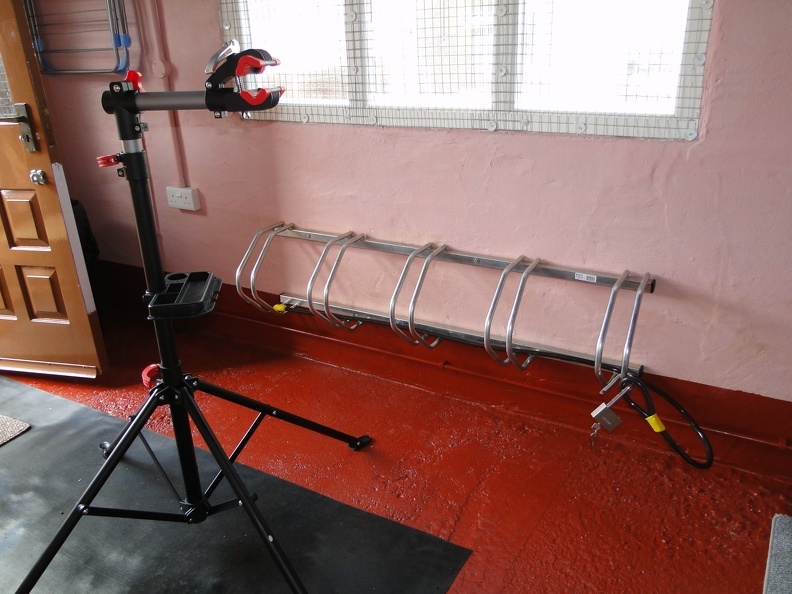 CCTV-monitored Bike Sheds. 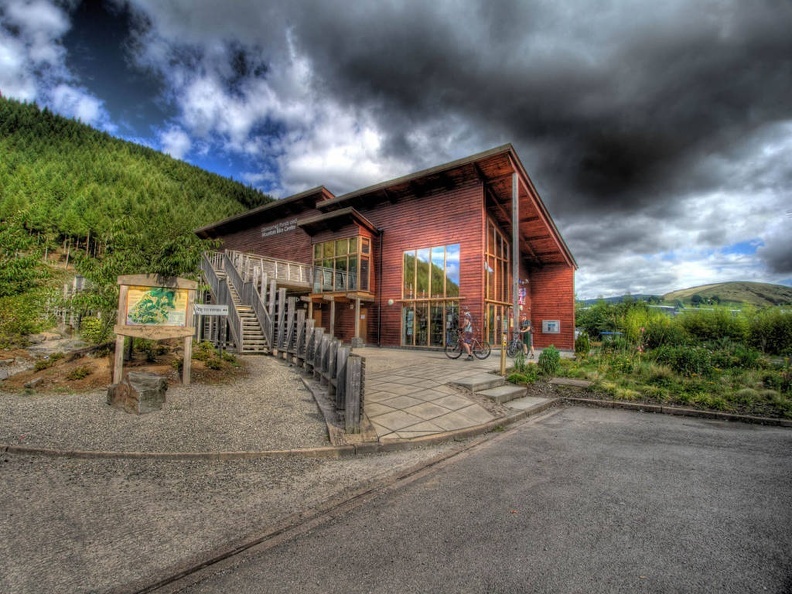 Rydym yn croesawu cyfathrebu yn yr iaith Gymraeg.